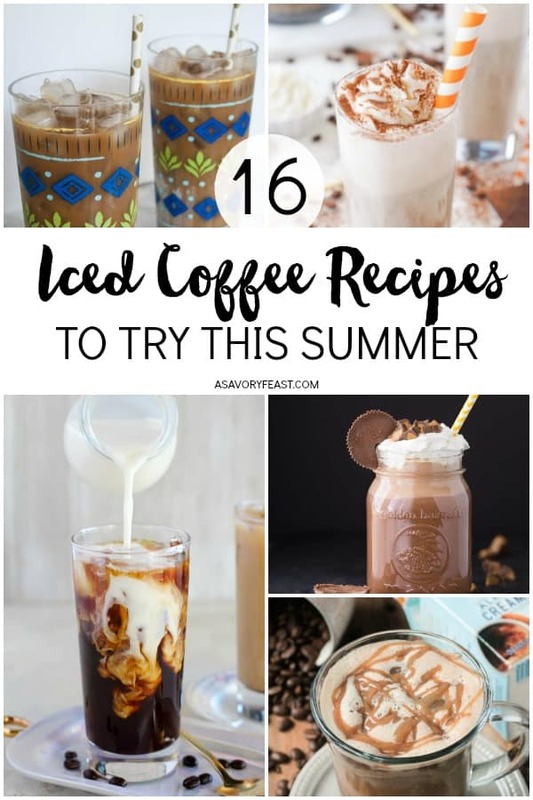 This summer, get your coffee fix with these refreshing iced coffee recipe ideas. 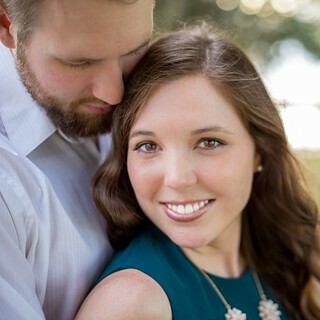 Everything from a basic iced coffee to fancy drinks that are more like dessert! Try something new this season with one of these fun recipes. 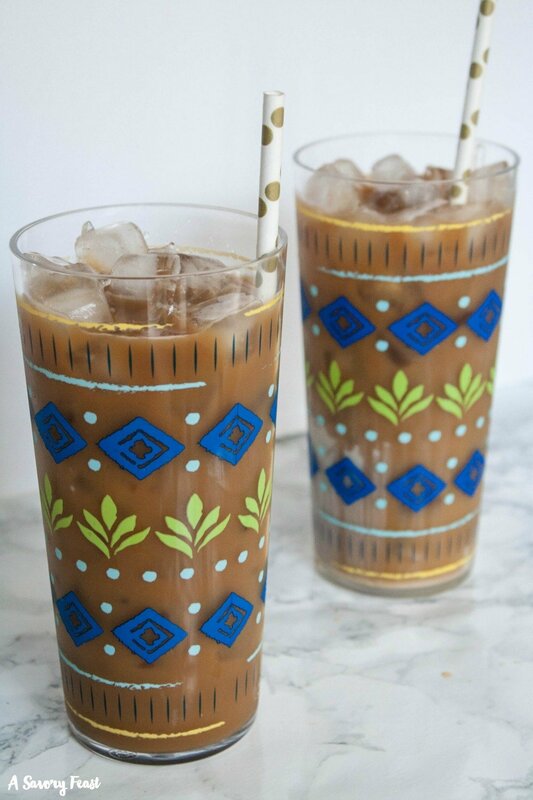 Here’s how to make the BEST homemade iced coffee at a fraction of the price of a coffee shop! This recipe makes a big batch that is great for a party or keeping in the fridge so you can enjoy iced coffee every day.